Develop a good relationship with your local florist. A professional florist, who knows you personally, is more likely to know your floral preferences. They can customize the flowers you send (and receive) to exceed your expectations. As a bonus, there are less handling fees when working directly with your personal florist instead of third party transferred orders and that saves you money! Place your order at least 5 days in advance. Place your order at least 5 days in advance to give your florist time to order and receive your flowers fresh from their supplier. This results in less need for substitution and is especially important during the increased volume of holiday orders. Ask for your florist’s suggestion of seasonal flowers and colors that are perhaps more readily available and less expensive than out-of-season varieties. 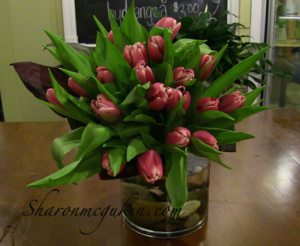 Some online companies cut the cost of a flower order by shipping cut stems in a box that the recipient must arrange. For some people this works, but be sure your recipient enjoys arranging flowers before sending boxed flowers to their home. Ask if the flowers are vased or boxed. Order what your recipient will enjoy best. Remember, boxed flowers are usually inappropriate for funeral or hospital deliveries. Orders placed online with national companies are transferred (at an additional fee) to local florists for delivery. Florists are hardworking and service-oriented, but they can’t possibly keep on hand every flower and container shown by online vendors. For less chance of being disappointed with online ordering – stick to simple, one color or one type of flower designs and, if necessary, be open-minded about flower and vase substitutions. Be original. Send flowers customized for your recipient. 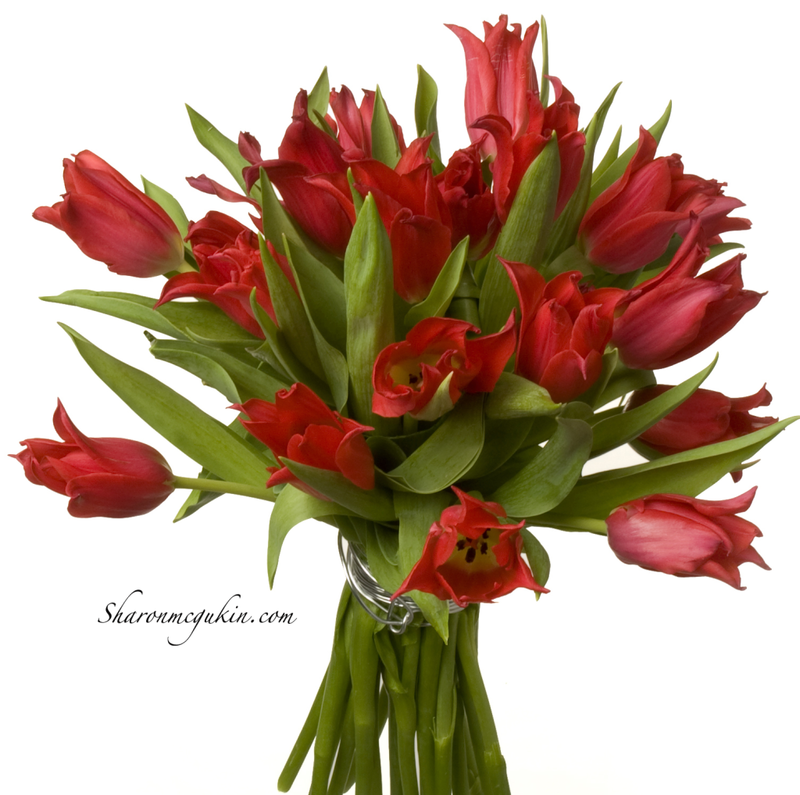 When sending flowers from your Florist, consider the recipient’s personal style and taste or your own Signature Style. Customize your flower order to reflect personal preferences. Be considerate, don’t send heavily fragranced flowers to someone with allergies. Be a Rock Star – have them delivered to their workplace. People love for their co-workers to see them receiving flowers! Which Valentine flowers do you love to send or receive? Sharon McGukin AIFD, AAF, PFCI (Mc Goo kin) is a nationally known floral expert who shares floral tips, trends, & techniques with audiences. 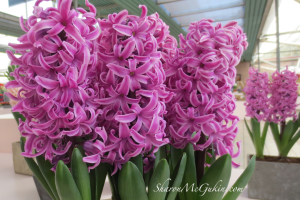 Enjoy her design tips, floral products, and ‘People, Places, & Petals’ blog at http://www.sharonmcgukin.com.